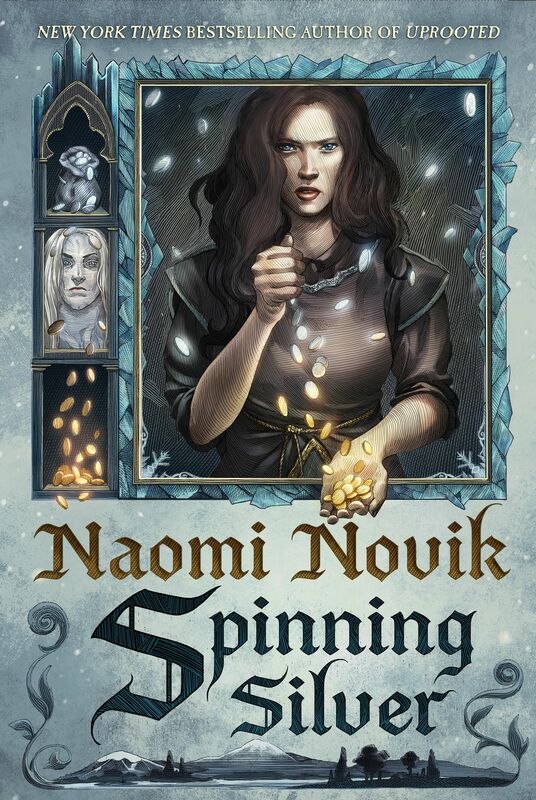 Naomi is attending the Morristown Festival of Books in Morristown, NJ on October 1st! Naomi is attending BookCon thi Saturday! Details here!